Sunny weather and beaches. Margaritas and good company. Is there a smile on your face yet? Are you in desperate need of a break but worried there won’t be any business left to come back to? With the right tools and preparations, you could be sipping on Piña Coladas on a beautiful sandy beach in Hawaii in no time and without a single worry ;) Let’s see what you need to do to make that happen! 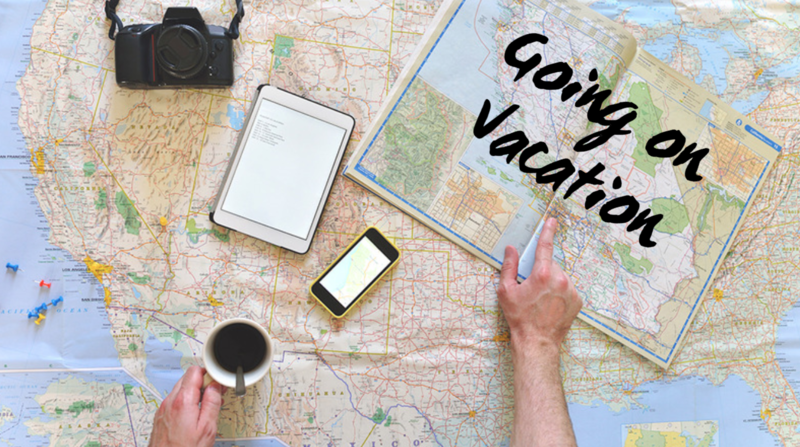 According to a study published by Ondeck Capital, only 57% of small business owners plan to eventually go on vacation, and a report by ADT states that 55% of them never travel without their phone so they can check on their business while on vacation. If you’re going to go on vacation, might as well do it right. Leave all your worries behind by ensuring the smooth running of your business while you’re gone. How so? By hiring help to replace you when you’re gone. Before you leave, make sure to leave room in your schedule to properly train and provide your replacement with all the needed tools and information, so you don’t have to spend your time at the beach constantly answering questions on the phone. Worried training them beforehand won’t be enough? With an online booking platform, you can make sure your replacement is fully equipped and has all the information needed at hand. You can give them access to your schedule, your client database and much more! If you’ve hired another professional to replace you, you can also make sure to send out a mass email to your clients informing them of the temporary replacement. If you use an online booking platform, you can even change the name displayed in your booking profile to the name of your replacement. That way, when booking online, your clients will be well aware that you won’t be the one handling their appointments, but they can still book one if needed. Taking time off will probably affect your finances, in some way or another. But hey, health over money any day! You could be making all the money in the world, but if you don’t have any time to use it and enjoy yourself once in a while, then what’s the point? If you feel you can’t afford to take both time off work, as well as pay the expenses of a trip, then just take a break and relax within the comfort of your own home. You need to take care of yourself to avoid a burnout and to make sure you catch a breath here and there. That way, you will always feel on top of the world!